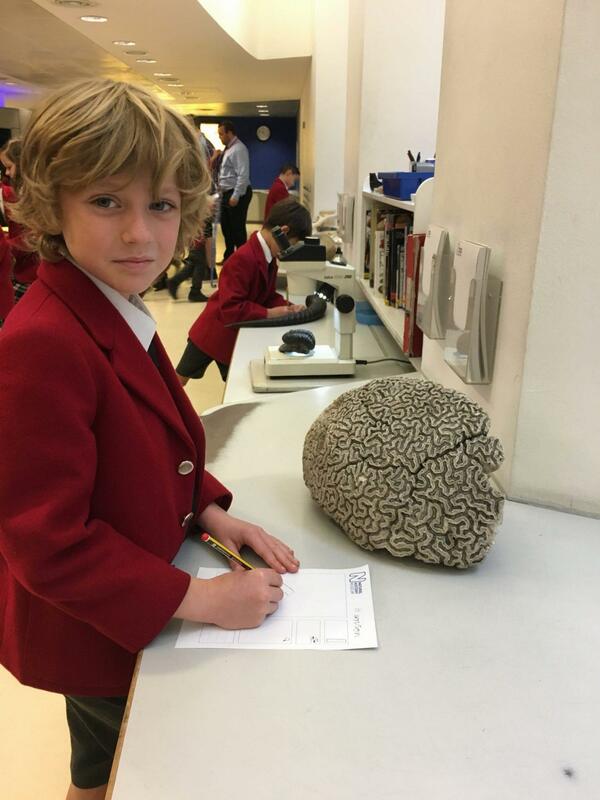 The Year 3s had a fantastic trip to the Natural History Museum where I know they thoroughly enjoyed being a scientist for the day. They got to use micro-scopes to study different artefacts in the Investigate Centre, look and draw different skeletons and of course get scared by the T-Rex! How brilliant is Nature!